Constructionlines have a comprehensive range of feathered edge and overlap fence panels, concrete and timber posts along with concrete gravel boards. Speak to a member of our team who will assist you with your requirements. Concrete Plain Gravel Board 1830x300mm.. 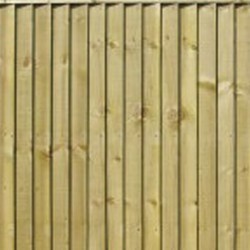 Concrete Fencing PostsConcrete Slotted Post 1500mmConcrete Slotted Post 1800mmConcrete Slotted Post .. Fence Panel Closeboard/FEdge 6 x 3FT BrownFence Panel Closeboard/FEdge 6 x 4FT BrownFence Panel Clos..
20kg POST FIXPostfix® Concrete Hanson Postfix is formul..